I have searched the web, finding that people are looking for an iTunes alternative may have different reasons. Some of them need iTunes alternatives to be faster when they transfer music to Apple devices. On the other hand, Some others want an iTunes alternative that can manage music and movies. In order to help those people, we’ve created a list of best alternative to iTunes. So, Without further discussion, let’s move to the point directly. Here is the list of best iTunes alternatives. MediaMonkey is one of the best alternatives to iTunes that provides you a powerful management suite to reduce your dependency on iTunes. With the help of MediaMonkey, you can also find the missing information of any track so that you are able to keep up to date on which songs you will listen to. Moreover, It supports the FLAC audio format that’s the best thing about this iTunes alternative. All the songs will be synced automatically to your iPhone or iPad. In Short, MediaMonkey is the best iTunes alternative must have on your phone. Manage 110,000+ music and video files without bogging down. Record DVDs and download your favorite music, movies, and podcasts. Manage any audio/video genres: Rock, Classical, Audiobooks, Podcasts, Home movies, tv, etc. MusicBee is another best iTunes alternative which provides you with a feature-enriched music player as well a music library. It acts as a tool to organize and manage your music library. Another feature is that it will save you time and import all the songs from iTunes and it also offers you a choice where to place the music tracks. It also offers you to customize the layout as per your needs. In this way, you can customize the screen and display the songs you love to listen simultaneously. In Short, we can say that it’s the best iTunes alternative available on the internet. 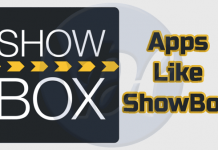 Foobar2000 is another powerful feature enriched alternative to iTunes that supports various audio formats. Once you open the application, its white and black interface might put you off, but once you start using it that’s where the real fun begins. Apart from that, it has a wide range of plugins that can be used to customize the music library as per your needs. For some people, Footbar2000 will become complicated, but if you put some serious efforts then the rewards are fruitful. In Short, It’s the best iTunes alternative well-suited for the beginners and also for the techy people. If you are looking for a media player that offers the wide range of features and platform support, then Clementine is the best option for you. It’s not the most attractive music player, but it has some advanced features such as tagging plus support for mobile devices. In fact, it has the least attractive user interface, but if you can around this complaint, then why this will not be able to become the next iTunes alternative. It also provides some other features such as extensive library management and ability to copy songs from other devices. So, If you don’t have any problem with the basic interface, then it can become your daily driver. Podtrans is another best alternative to iTunes that provides you with a very good software experience. It has a very simple interface which allows you to copy music from your computer or any other device. 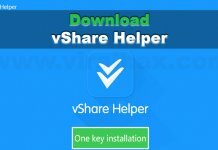 You can use this software for free, but if you want more features, then we recommend you to purchase the premium version. If you want to spend some money for better music management, then it can your choice or if you don’t want then no problem, just shift to another iTunes alternative available on our list. That’s it! Above are the best alternatives to iTunes that you can use to replace the iTunes. 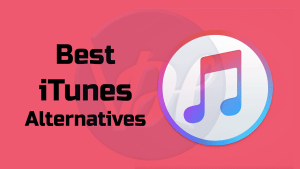 I hope this post helped you to find the best iTunes alternative which suits your needs. 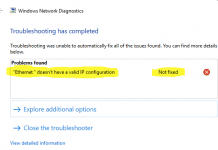 Also, we recommend you to use each of them and then analyze which one works fine for you. 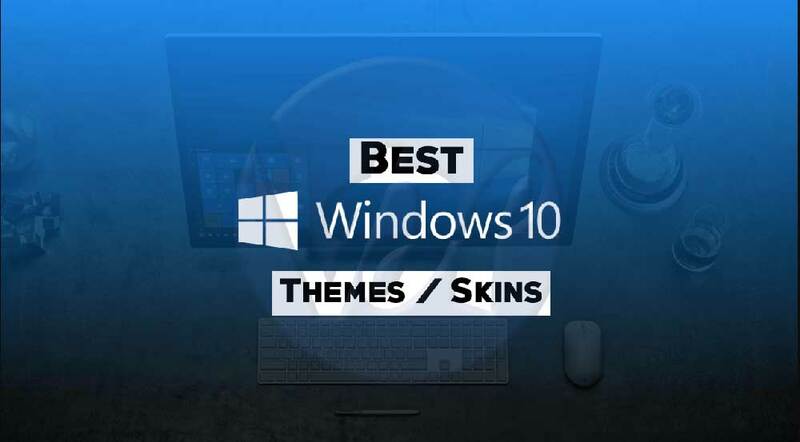 At last, If you use any other alternative to iTunes, which deserves our list, then feel free to connect with us through the comment section below. 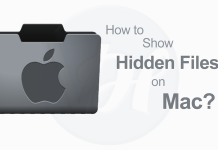 How to Show Hidden Files on Mac?